Our Michigan medical malpractice lawyers frequently represent children in cases against negligent doctors, clinics, and hospitals. One type of case is the failure to properly treat and diagnose the condition of jaundice. Jaundice is a very common condition among newborns and pre-term infants. Jaundice is characterized by a visible yellowing of the skin. Approximately 60% of newborns experience some form of jaundice. Among pre-term infants, this figure jumps to 80%. 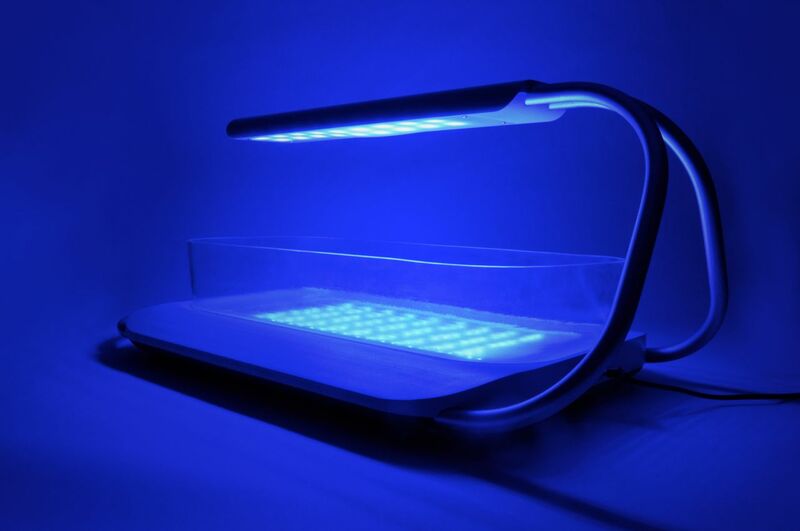 What are the Dangers of Untreated Jaundice? When diagnosed and treated promptly, most forms of jaundice poses virtually no long-term health threat. However, when left untreated, severe jaundice can result in kernicterus, a type of brain damage that often features seizures. Kernicterus can lead to cerebral palsy, as well as hearing, vision, or dental disabilities. Failure to diagnose and treat severe jaundice can lead to kernicterus and a lifetime of increased medical bills, decreased earnings, and all of the other challenges associated with raising a child with a disability. If a doctor, hospital, or other healthcare provider negligently fails to recognize the medical problems and order the appropriate treatment, they should be held accountable through a medical malpractice lawsuit. Another great resource on Michigan medical malpractice cases is our free book, "The Ultimate Medical Malpractice Handbook," which will answer many questions you may have on these cases. You should also contact us to discuss your child's case. 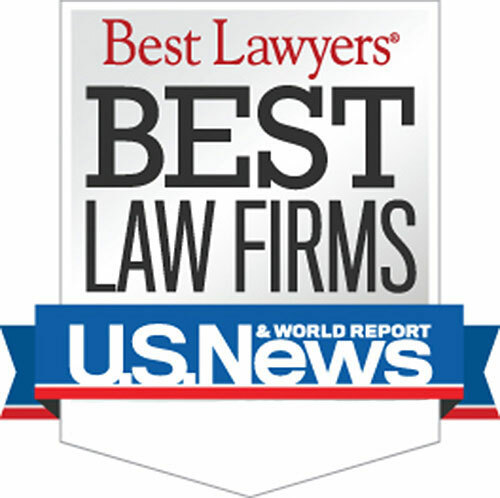 Who is the best Michigan Jaundice Lawyer? The attorneys at Buckfire & Buckfire, P.C. understand issues relating to jaundice. This allows us to get the best settlements for our clients. It is important to have an attorney not afraid to fight for you when you have dealt with any jaundice or kernicterus issue. If you're child has suffered injuries due to the hospital failing to treat Jaundice, you may be entitled to compensation. Our attorneys have been handling birth injury cases for decades and have won significant settlements and jury verdicts for clients. Our firm operates under a strict No Fee Promise, which means you will not owe a single dollar until you have received your settlement check. There is absolutely nothing to lose. Remember, however, that there are specific time deadlines for filing Michigan birth injury lawsuits so it is important to contact an attorney as soon as possible. Our team will listen to your story and provide you with the information you need. If you have a claim, our lawyers will begin work on your case immediately. Call us today at (800) 606-1717 to schedule a consultation. You can also fill out the contact form on the side of this page.